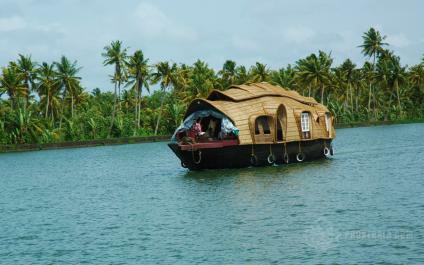 Hill Station and Backwaters Kerala Holiday Package is a cheap Kerala family package with Hill station and backwaters. 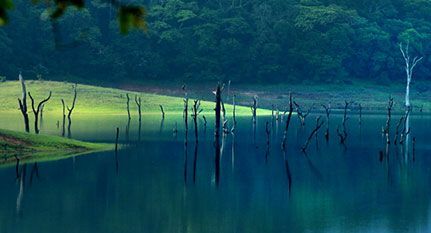 Munnar and Alleppey are the best places to visit in Kerala during summer. 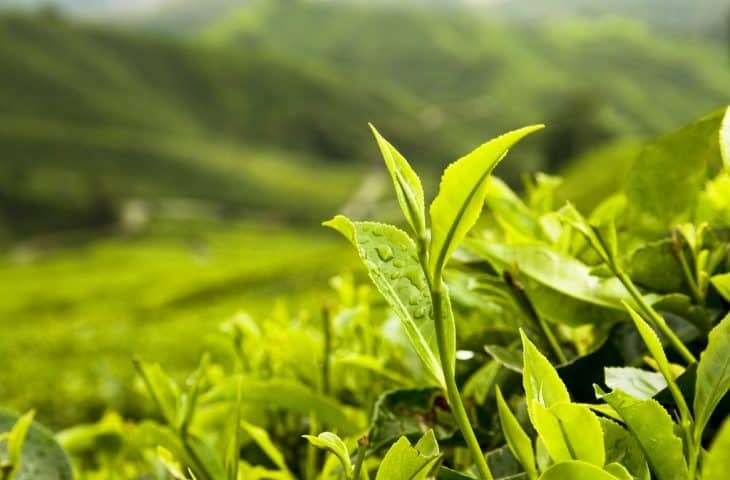 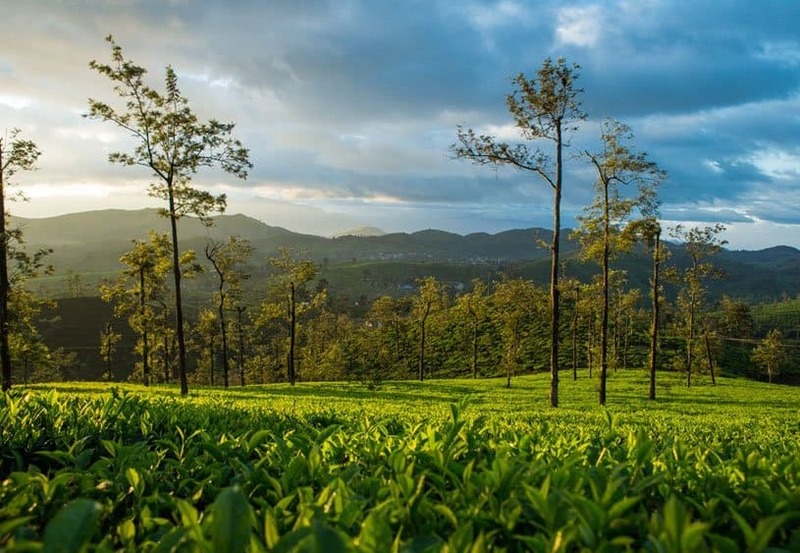 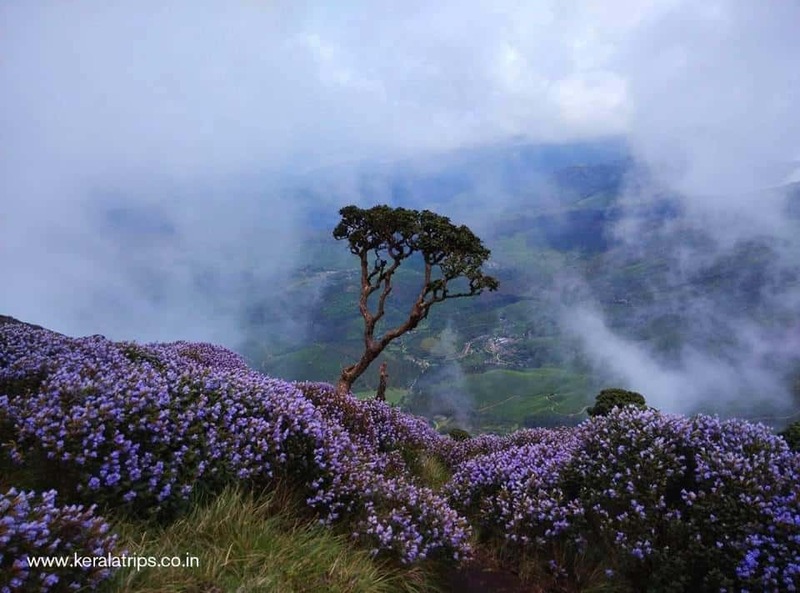 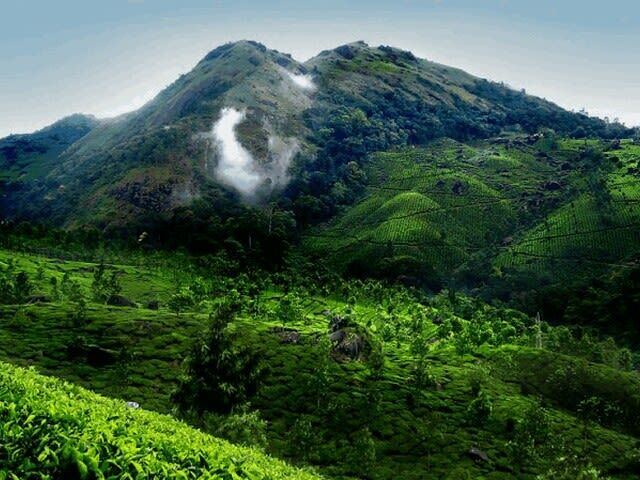 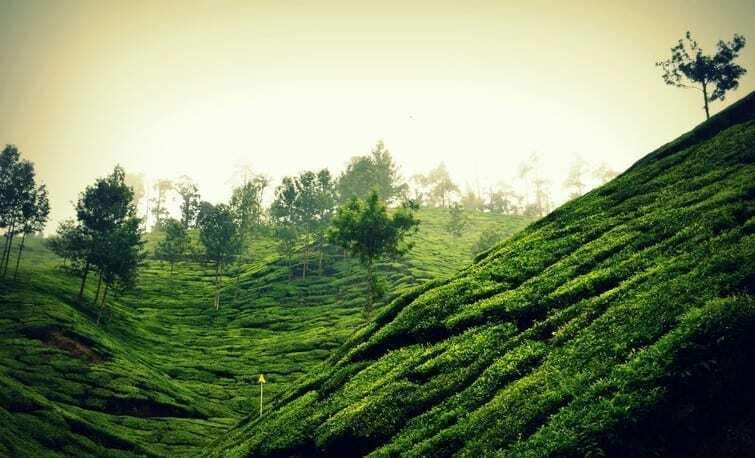 Misty Munnar package is a special cheap and best Kerala hill station tour package. 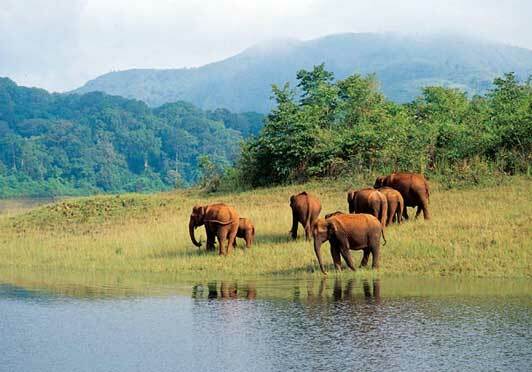 It is also briefed as Munnar Family Package or Best Munnar tour Package. 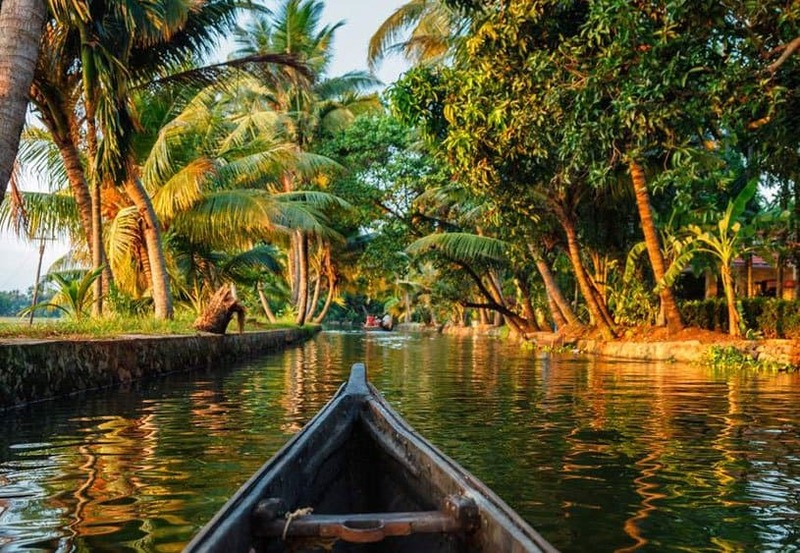 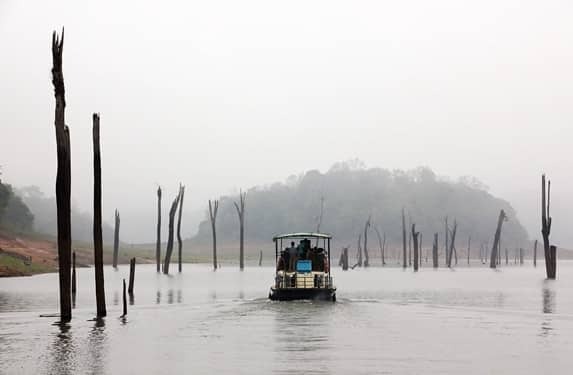 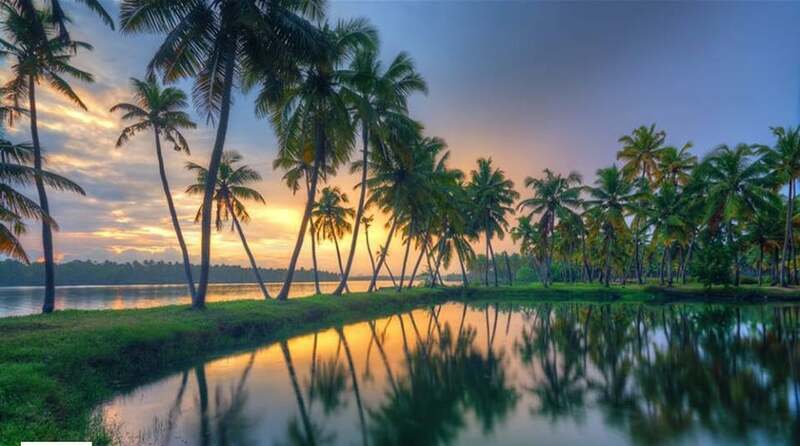 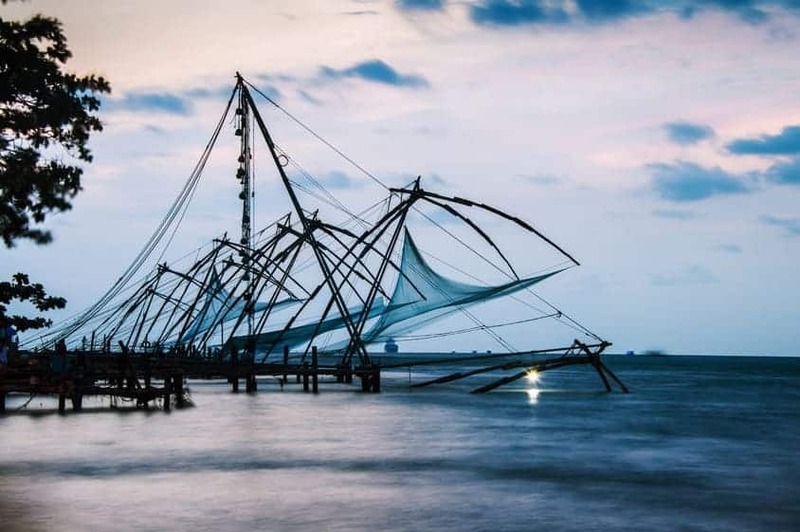 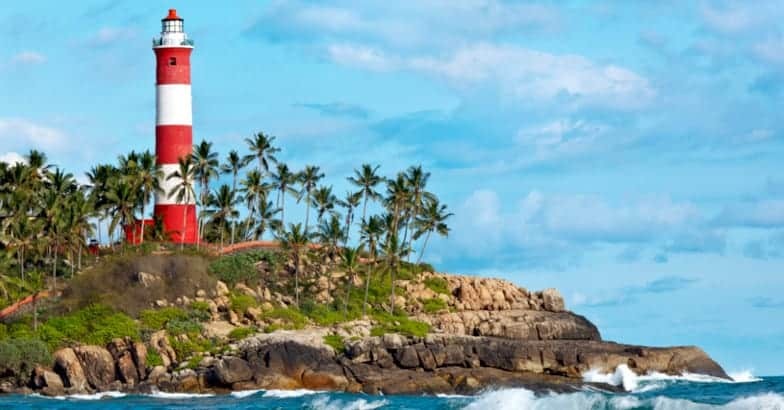 Kerala Summer Special Package or Kerala Backwater and Hill station package, which combines to the best package with a stay in Houseboat to enjoy the backwaters. 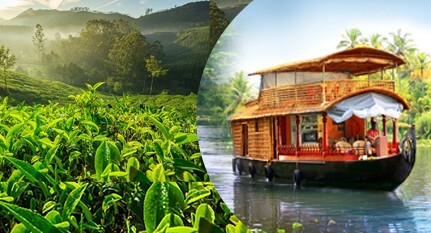 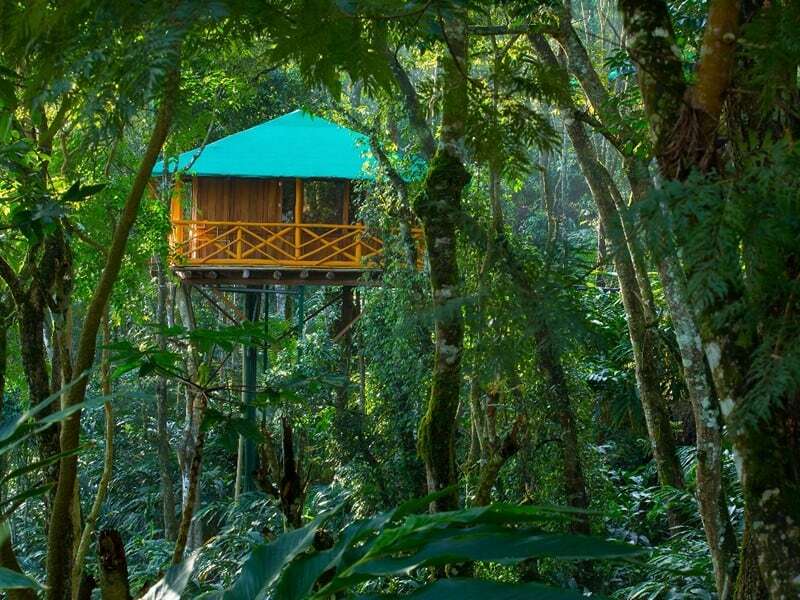 Kerala tree house package with Houseboat stay. 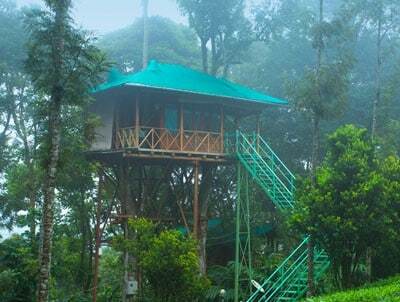 Enjoy the stay in Munnar tree house and experience the beauty of Backwater by staying in Houseboat.